Making the splashiest debut in real estate so far this year (we know, it’s only January 3rd…), 1707 Rising Glen Road is a stunning example of a no expense spared remodel done absolutely to perfection. 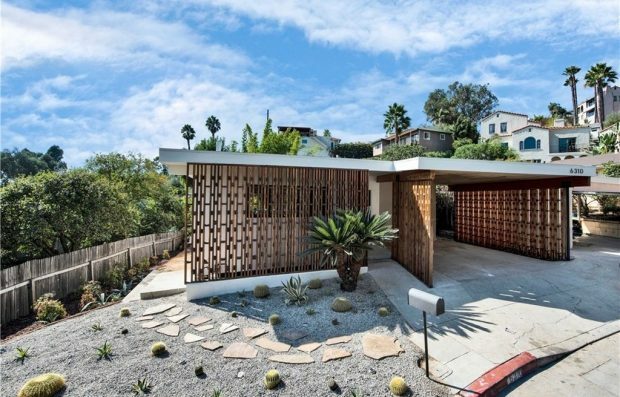 This enticing mid-century modern home has excellent curb appeal. 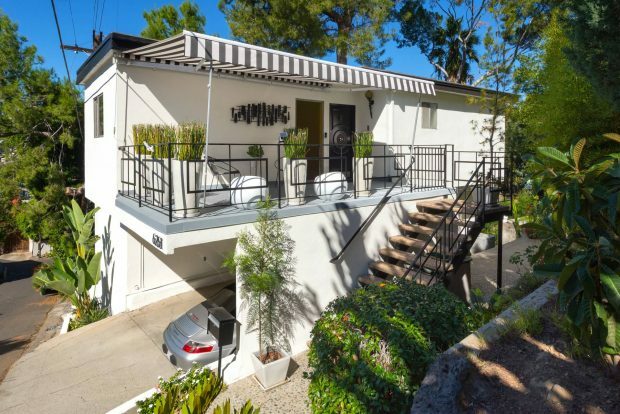 Just minutes from the Hollywood sign and the Hollywood Bowl, 6310 Bryn Mawr Drive is a two bedroom property with sharp lines and style to spare. Exquisite Spanish-Style Home in The Knolls Neighborhood – 3232 Benda St. 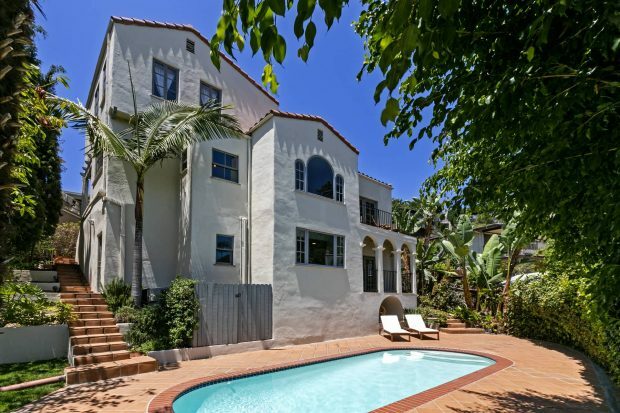 This gorgeous Spanish-style home is located in the sought-after neighborhood of the Knolls in Hollywood, near Warner Brothers, Universal City, and the Hollywood Hills. You’ve loved her since her turn as Rizzo in Grease, perhaps have been lucky enough to see her Tony Award-nominated performances on Broadway in Six Degrees of Separation or Other Desert Cities, and maybe watched her Emmy-nominated roles on The West Wing and The Good Wife, now you have a chance to live in her former home on “Celebrity Row.” Stockard Channing has listed her lovely tree house-like mid-century home in Hollywood Hills West. 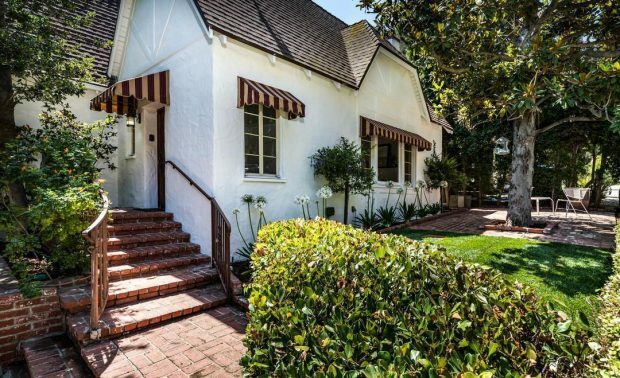 Designed by architect Armand Monaco in 1925, this Mediterranean home radiates with style, charm, warmth, and romance. Monaco gained fame in Hollywood’s Golden Era by constructing grand Italianate and Mediterranean villas in Los Angeles inspired by the palatial villas he spent time in as a young boy in Italy before he and his family emigrated to the United States in 1907. 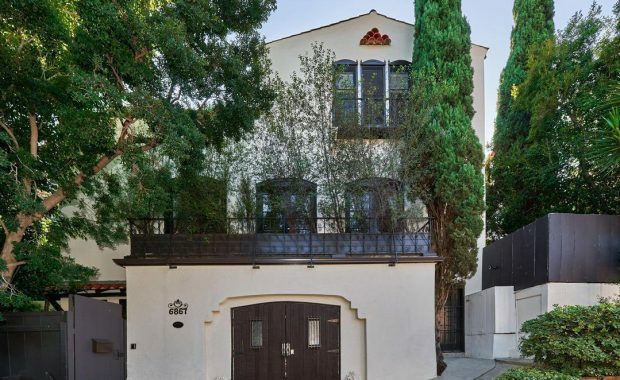 Monaco designed several Italianate style residences for silent screen stars during the 1920s including a home for actress Betty Blythe in Los Feliz and the Villa Monaco in Silver Lake. Tucked away at the end of a cul-de-sac on a sleepy street in the Hollywood Hills sits this stylish and sophisticated Spanish-style home. 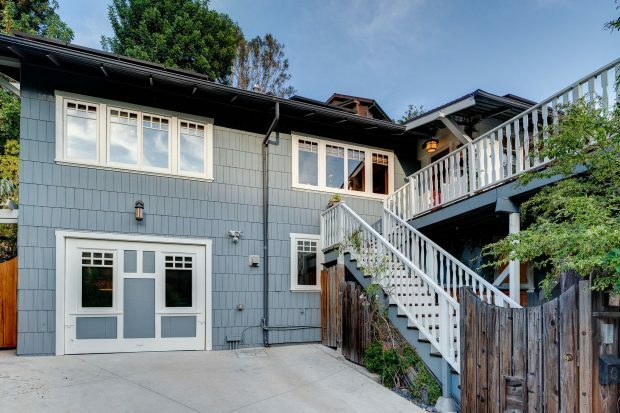 2415 Pilgrimage Trl was built in 1925 during Hollywoodland’s housing boom. The four bedroom home is perched on over half an acre, an extraordinarily large lot for the neighborhood. 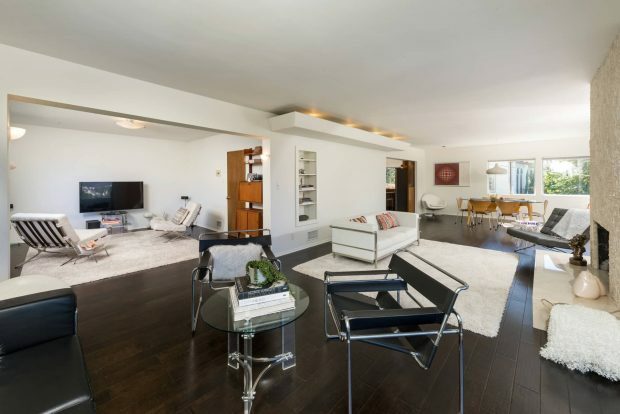 Charming Hollywood Hills 1920s Traditional with Bonus House – 3134 Ellington Dr. 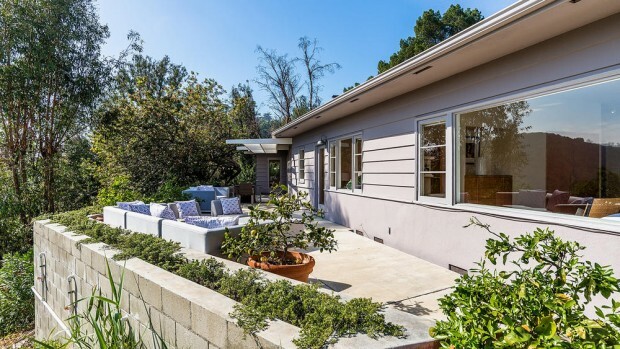 Surrounded by mature trees and lush greenery, this charming 1920s Traditional home is superbly located in the Hollywood Hills, close enough to all the action of the studios, Hollywood, and Downtown, but far enough away to insure quiet and privacy. 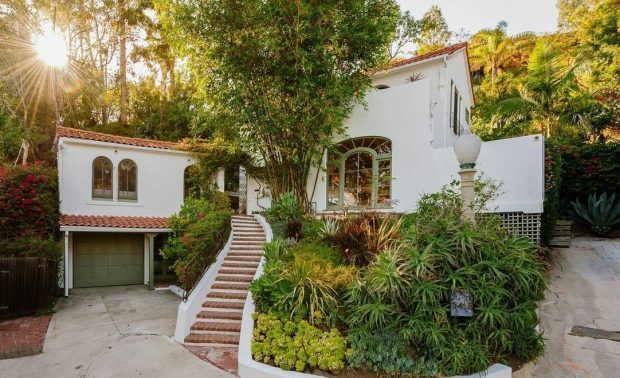 Electric and alive, with a bonus house and excellent outdoor space, 3134 Ellington Drive could become your own Chateau Marmont-style retreat.